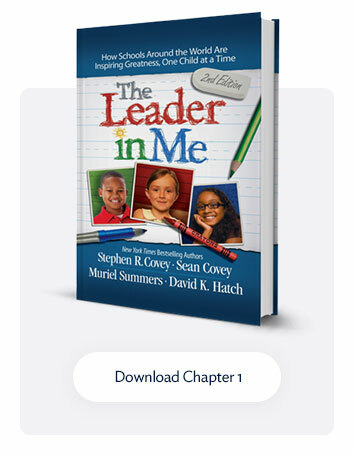 The impact of the Leader in Me on student behavior is a positive one according to multiple university studies from the last five (5) years. 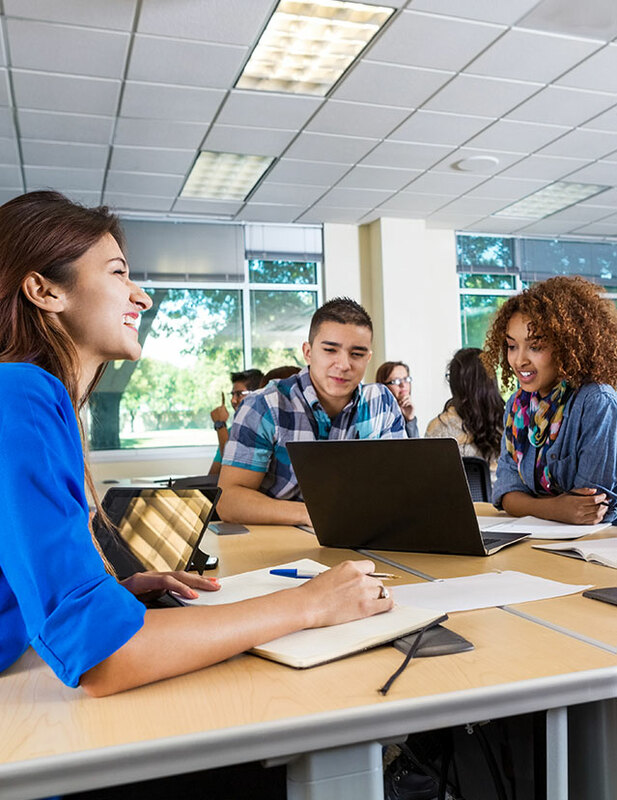 Below are snippets from research studies conducted by universities across the United States determining the impact of Leader in Me on student behavior. 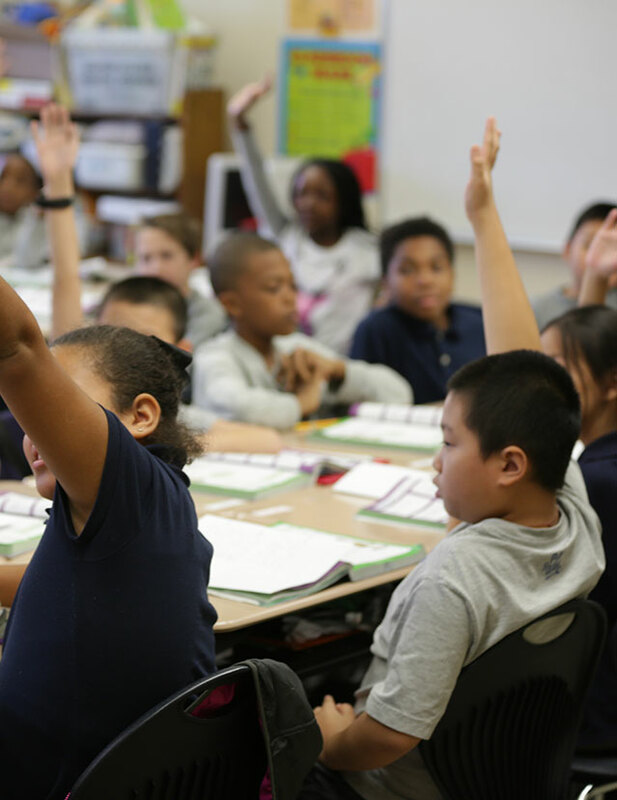 22.84% improvement in student behavior was found in a statewide analysis of Florida Leader in Me Schools compared to matched controls. 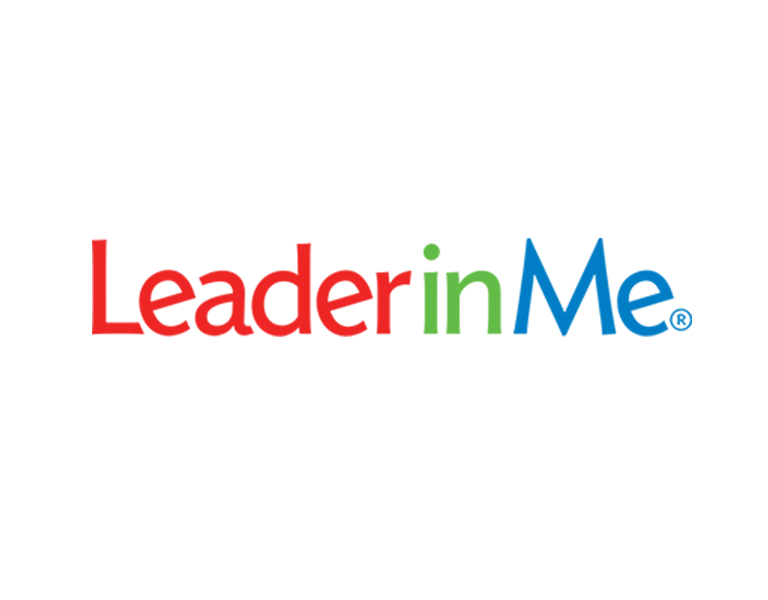 42% fewer discipline incidences than expected in a statewide sample of Leader In Me schools based on their pre-LiM trajectory. 31% overall decrease in elementary behavior incidents within a year of teaching the LiM program, continued to decrease the following two years of the study. 88% overall decrease in junior high behavior incidents once filled with students who had experienced LiM in elementary school. 23% overall decrease in disciplinary issues over the first five years implementing LiM. 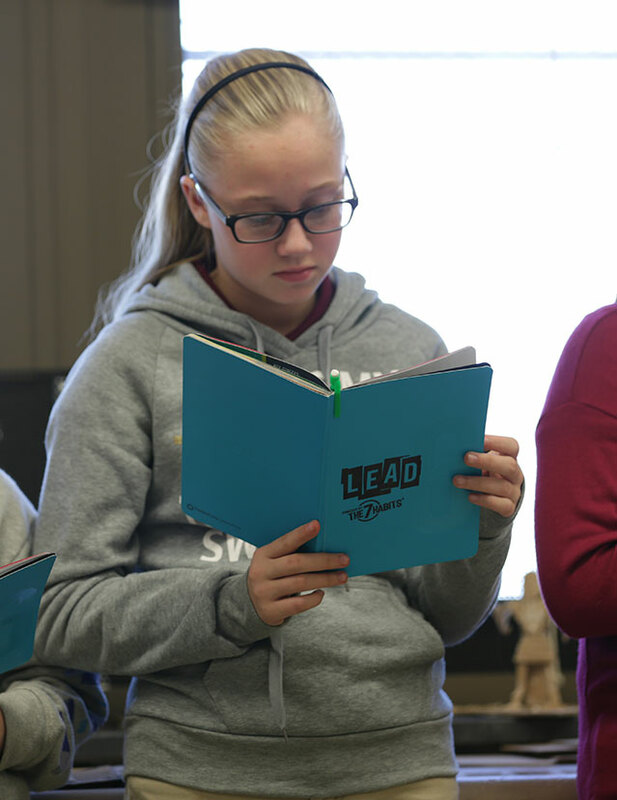 For more information on the impact of Leader in Me, please visit: What is the Impact?